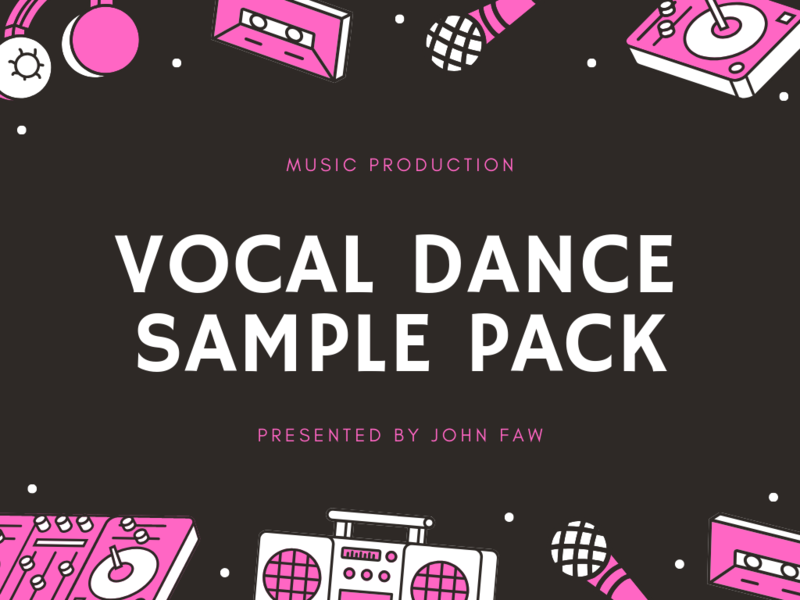 A stunning pack for producers of any dance based genre looking for premium quality royalty free vocals to add to their own productions. Or get started straight out of the box with the included production kits ready for instant studio inspiration. 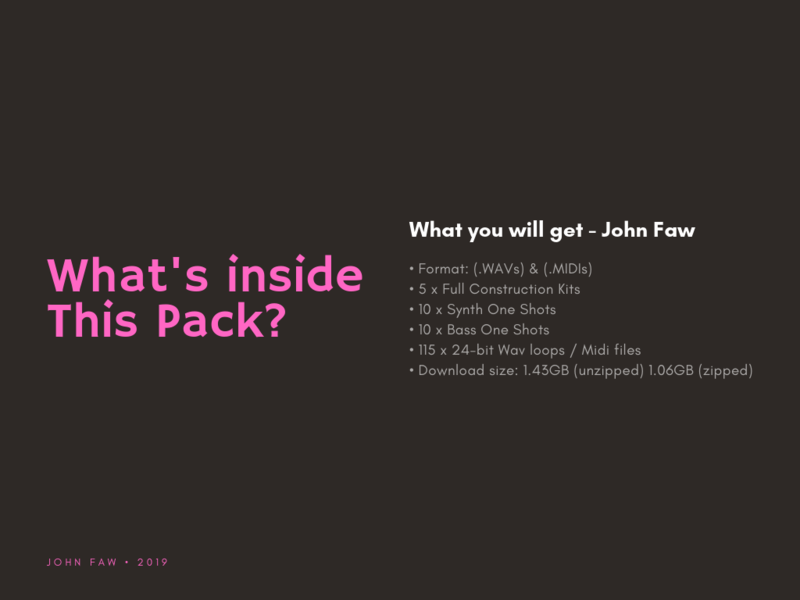 • Full Song Starter Inspiration Kits> 5 huge key labeled track starter kits of combined Drums, Bass, Synth, Melodics & Vocals broken out into individual professionally mixed and mastered wav stems. (Includes full MIDI files where applicable for all melodic content). • Each individual construction kit comes complete with isolated Kick, Top & Full Drum Stems, Vocal Stems, Bassline Stems, Piano Stems, Guitar stems, FX Stems & Lead Synth Stems all neatly organized & named with key, tempo and instrument info. • Synth One Shot Samples > 10 key labeled powerful synth and chord one shots. If you have any questions, please send me a message, I will reply as soon as I can! !